At Sanford Addiction Treatment Centers, we believe that every person deserves to find the place from which they draw strength. We also believe that those struggling with substance use disorders and their loved ones should find appropriate treatment with ease. And that addiction treatment websites, directories and 800 number resources must provide accurate information. Alas, that is not always the case. We caution you to research and verify the information you are given before you or your loved one arrives at a treatment center. Read “Choosing an Addiction Treatment Center”, by Hazelden Betty Ford. 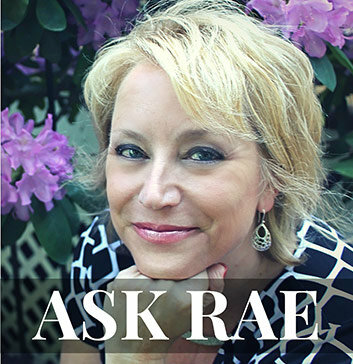 It will tell you which questions to ask. And never let yourself be talked into an out-of-state option without a legitimate reason. These websites crop up like weeds and disappear by cloak of night. A website should always have a Google map listing and specifics about program offerings. And if you call the listed number and it feels like a “hard sell” or the admissions person is uninformed hang up! In this scam, the bad hats appropriate a vacant address or rent a PO Box at a shared office space. When you call for help, they insist your symptoms require the treatment given in their California, Idaho or Florida office. This scam often comes with a free plane ticket. Never board a plane without knowing exactly where you or your loved one are going. Some directories are legitimate, but they list contact information to specific treatment centers. Shy away from directories with a single 800 number, or numbers that all lead to one hotline with the same catch phrase. How can I help you with your addiction problem today? Another sneaky trick treatment centers use to increase their Google ranking, is to create a recovery website with articles, photos of sober folks on boats and beaches, and a hotline or drop down chat box. Enjoy the website, read the articles, but if it is sponsored by a treatment center they should disclose it. 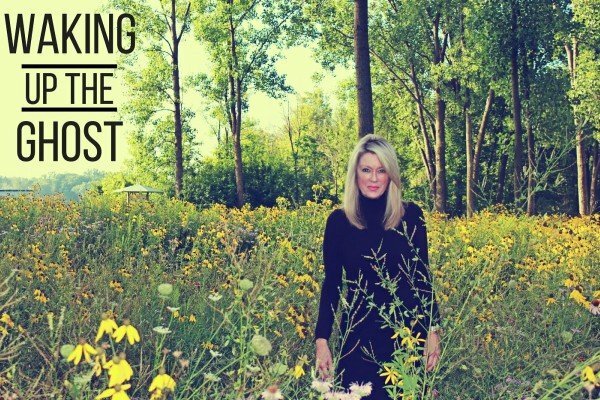 “Best of” blogs are often click-bait. Make sure the author is from a respected source and go directly to the specific websites to verify. Ad placement and misleading wording in Google profiles might make you think you are calling one treatment center, when you are getting another. If you are trying to call a specific treatment center in Tulsa and the phone is answered, “Swaying Palms Rehab”, something is wrong. At Sanford House, we have actually had a bad hat hack their telephone number into our Google profile. 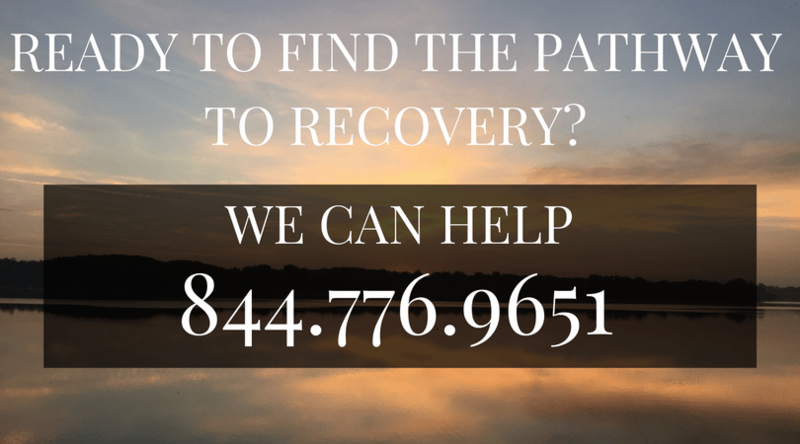 There are so many options for viable, safe addiction treatment today. But at Sanford House we encounter and confront unacceptable practices on a near-daily basis. If you are making a decision about which treatment center is right for you or a family member, read websites, ask questions, and tour facilities. When it comes to addiction treatment forewarned is forearmed. Recently, there have been a number of excellent articles written about the “bad hats” in our industry. These organizations reflect negatively on the addition treatment field. Startled by the hard sell addicts face, a psychologist discovered the rehab industry’s customer acquisition tricks, one crank call at a time. You have to love a guy dressed up in surgical scrubs with a stethoscope trying to sell you addiction treatment services. You know, those seedy inpatient rehab facilities that claim they can self-police their own horrible, terrible marketing practices. Rebecca Sarnicky poses for a portrait in her home in Allentown, Pennsylvania on Sunday, January 20, 2019. 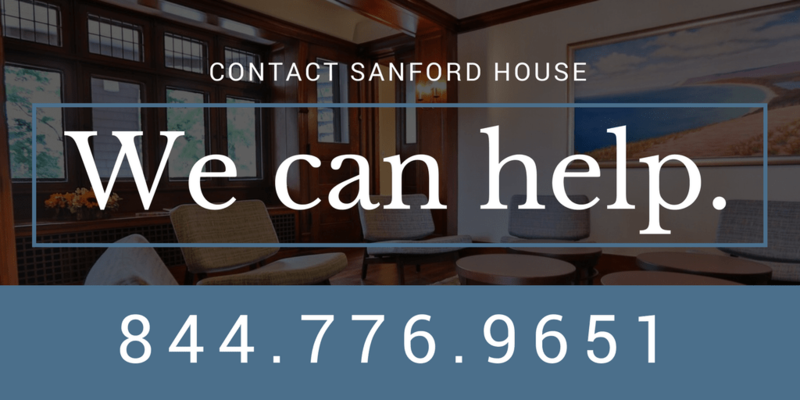 At Sanford House Addiction Treatment Centers, we believe that everyone deserves to find the place from which they draw strength… Because our proven addiction treatment, comprehensive as it may be, is just the beginning of a life in recovery. We want to inspire you to find your inner grit, rekindle your interests and engage your passion. Our guiding principles include a homelike environment, individualized treatment, integrated therapies, robust excursions and family involvement. The treatment programs at Sanford House at Cherry Street for Women and Sanford House at John Street for Men are gender specific to foster safety, honesty and community. 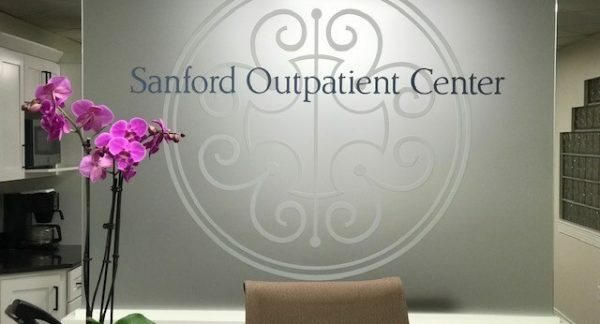 People in different stages of recovery need different levels of care - Sanford Outpatient Center provides connection, education and Intensive Outpatient Services to those who are inspired to embrace sobriety, but may not be appropriate for residential care. 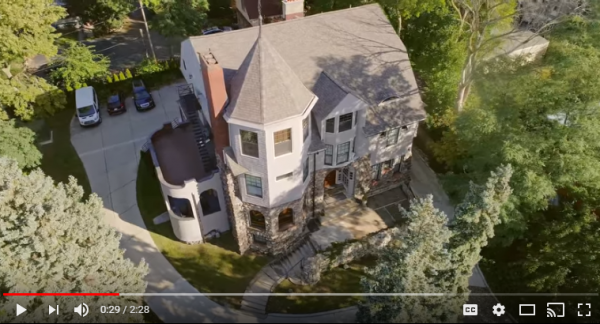 Drone’s Eye View of Sanford Addiction Treatment Centers 2019!